SEL provide electrical services for domestic, commercial and industrial clients. 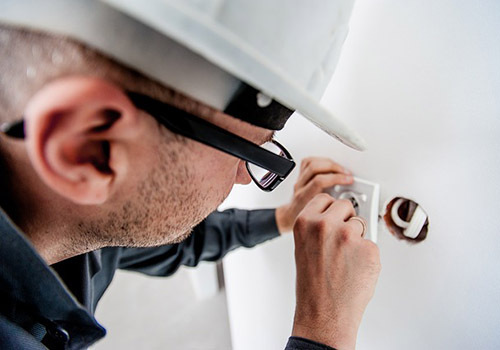 If you need an electrician, we're the ones to call. 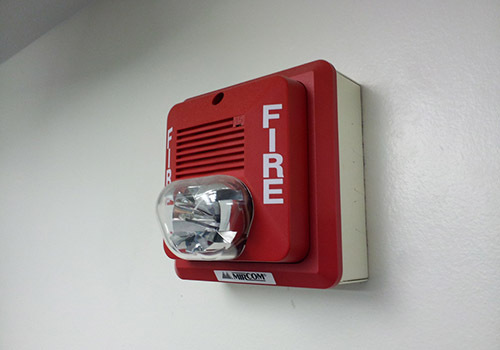 SEL are your first choice for fire security and building warrant of fitness services. You can book an inspection straight from our website. 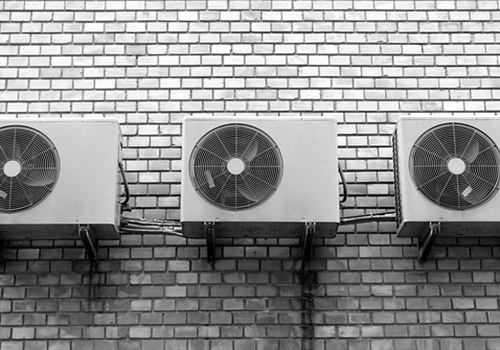 SEL Mechanical are the Whanganui region's leading commercial and industrial HVAC and Air Conditioning specialists.